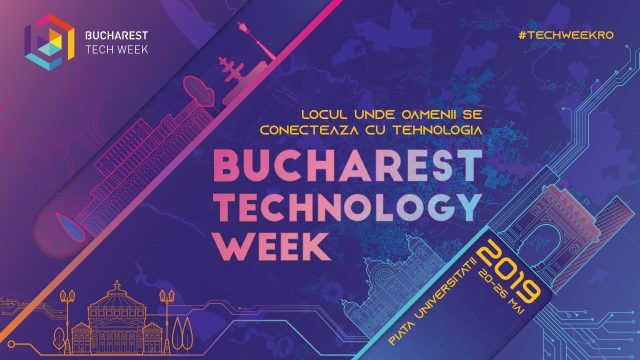 The forth edition of Bucharest Tech Week brings in the business professionals’ attention the newest trends in technology, shared by over 30 international experts. One of this edition’s stars will be Furhat, a robot with AI, social abilities and the capacity of interacting with people in an empathetic manner: talking,listening, expressing emotions and maintaining visual contact. 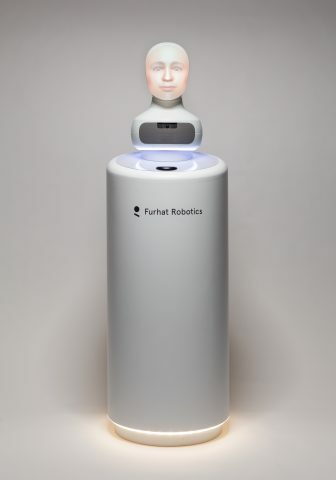 Created by the Furhat Robotics laboratories, this special guest at Bucharest Tech Week 2019 has a multiple applicability: it can be trainer for employees or it can meet tourists in transit points (airports, stations, hotels) by offering precise pieces of information and orientation by following the desired path. At Innovation Summit, 21st May, there will be a debate about the future of social robots and how the platform Furhat Robotics redefines the humans’ relating to technology. At HR Masters Summit, 22nd May, the discussion topic is the objective recruiting (Unbiased Recruitment), Furhat Robotics developing a robot that succeeds in remaining impartial in the situations of interviewing people from different cultures than the one of the employer. 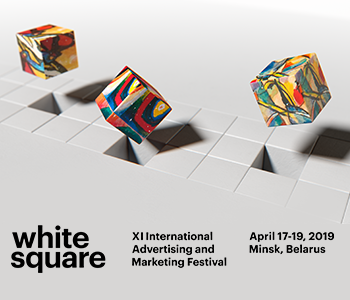 We are delighted to join Bucharest Tech Week 2019. Such a fast and diverse technology festival is the place in which Furhat fits perfectly, alongside professionals passionate by technology. Furhat is the proof that the social robots are not only a projection for the future, but an already concrete reality that is more and more spread, perfecting constantly the technologies, therefore becoming to be used in more and more diverse fields of activity. We are looking forward to share the vision with the people passionate by innovative technologies, at the festival. See you there!” said Furhat Robotics Labs’ representatives from Stockholm. This edition of Bucharest Tech Week reunites international experts from companies such as Agenția Spațială Europeană (ESA), Google, Microsoft, Spotify, or LinkedIn. More than 45 international and local speakers will talk on fields such as: Innovation, HR, FinTech, Java and .NET.